If you have no sound or playback from the speakers audible wheezing and grinding sound, then you have not installed the driver for the sound card. To properly media programs needed to install drivers for the sound card. To install the driver and correct it work you need to have information about what sound card is installed you have to install only the driver that you need. Turn on the computer, wait until Windows starts. In the lower left corner of the monitor click the ”start” button, then select the tab “My computer”, in the opened window locate the “Properties” and go to the next menu called “system Properties”. In the window that appears, click the Hardware tab - you will see the window consists of four tabs. You need first to “device Manager”. In the displayed list, locate and open “Sound, video and game controllers”. The top line will be the name of your sound card. Another option for finding information on your sound card is using programs like “SISandra” and “Everest”. These programs give complete information on your computer, including even the producers and release date of the devices installed on your computer. If you have installed DirectX, you can run Direct diagnostic, choose in the menu window “Sound”, and you will also learn the name of the sound card. The last option is disassembly of the system unit. 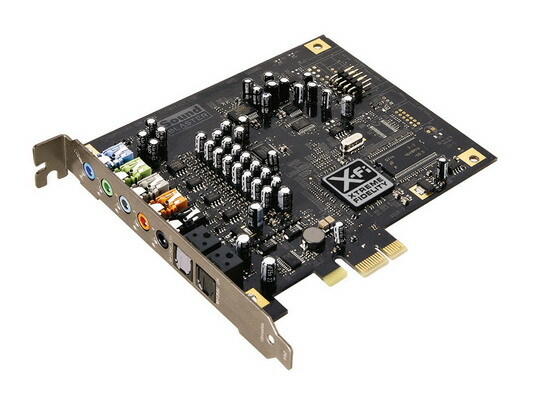 Now that you know all about your sound card, you can find your driver on the Internet, simply by driving the model of your sound in a search engine and clicking on links you will be shown. Install the new driver on your PC and then restart it. After installing the driver your multimedia program will work correctly and will not bring you a lot of inconvenience. For years to use a computer and not know at the same time, what it consists of. In General, a standard user in most cases does not need to know about what processor is inside the computer, or whose production the RAM. But sometimes there are situations when this information becomes necessary. For example, you need to know what sound card installed in the computer. Computer, a sound card, the program AIDA64 Extreme Edition, or access to the Internet in order to download, basic skills for installing programs and working with the computer. If you still have a full package of documents on the computer, which includes a detailed list of parts and manual to the motherboard, learn model of sound card installed is not difficult. It will be included in the list of components. Or, if it is built into the motherboard, the instructions definitely will indicate exactly what the sound card is integrated to it. However, this simple method is often unavailable. The documents tend to get lost, and have to use other methods of identification. If the computer no sources, no information about it, no big deal. He "he'll tell you." Download and install the software to test hardware AIDA64 Extreme Edition. The installation file can be downloaded from the developer's site http://www.aida64.com/downloads, the installation process is simple and does not require additional settings. Run the program. In the left part of the main window displays a list of items in the main menu. Select "Multimedia". In the popup submenu, select the "Audio PCI / PnP". In the right part of the window appears with the full name of your sound card. In the rest of the items on this submenu you can find information about driver version and audio codecs installed in the operating system. In the process of operation of the computer , the situation may arise when you need to know the model of the sound card. For example, you may need to download drivers for sound equipment. But it can be done, if you do not know the model name of the sound card. In the case of contacting the customer technical support of any service, it is necessary to collect basic information about the hardware of the computer. The easiest way to determine the model of the sound card using "device Manager". Open the shortcut menu for "My computer". The context menu is a set of commands that is displayed by clicking with the right mouse button. Click "Properties". In the tasks pane select "device Manager". After you click on "device Manager", will appear a list of everything installed on the computer equipment. In the list find "sound equipment". Next is a small arrow. Click on this arrow to open a list of sound equipment. This is the model of soundcard installed on your computer. Typically, this method only shows the model name of the sound card. If that's not enough, you can find more detailed features. You need to use special programs, which provide comprehensive information about the configuration of your computer. Download and install TuneUp_Utilities. Then restart the computer. After reboot run the program. After the first start the program, wait a few minutes while scanning the computer. After the scan is complete the program will have all the information about the hardware and its characteristics. In the main program menu select the tab "System". Select "sound device". The menu will have the name of your sound card. Click on it with the left mouse button and you will get access to all the information related to your sound card. You can see the version of the drivers if they need updating, the hardware capabilities of the sound card, manufacturer and many other relating products. The first personal computers could make only the simplest of sound signals. The advent of sound cards at once appreciated by the gamers, and now the quality of music playback from your PC, and satisfy many music lovers. The sound quality depends on the drivers for your sound card. To install the native driver, you need to know exactly what sound card is installed. You can try to determine the model of the sound card, without using any additional programs. Open "control Panel" and launch "device Manager". In group "Sound, video and game controllers" there will be a line with approximately the same name: "the Device with support High Definition Audio. Click the right mouse button and select "Properties". Click on the tab "Information". Select "hardware ID". The string from the "Value" field (the first if several) copy to the Google search bar (or any other search engine). It is highly likely that the search results will display not only the model of the sound card, but also other useful information. Unfortunately, not all sound cards are able to find exactly what was required. More laborious, but more reliable method requires the use of one of the programs is designed to obtain information about the computer's configuration. Most often used AIDA64, SiSoft Sandra, PC Wizard, HWiNFO32, but there are many other less known tools. Download software (such as PC Wizard ftp://ftp.cpuid.com/pc-wizard/pc-wizard_2010.1.961-setup.exe). Install it (needs administrator rights). In the process of installation, removing the check boxes to not install a toolbar for search engine Ask.com his presence on the program functionality is not affected. Run PC Wizard. If necessary, switch to Russian interface: select the main menu "Tools", "Options", in the list of languages (on the right), select Russian, and click "OK" and restart the program. On the tab "Hardware" click the icon "Multimedia". Opposite the item "Audio Device" will be listed the model of the sound card. Click on this item. In the window "Information" will display information about manufacturer and technical specifications of the sound card. 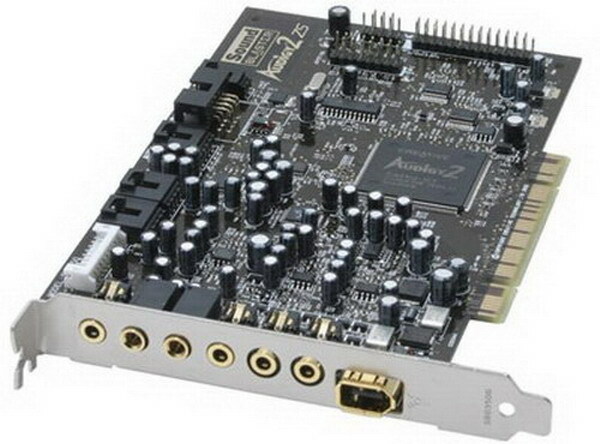 Currently, almost no one buys a separate sound card. In modern motherboards sound cards are integrated, which provide good sound quality. But as with any other hardware, sound cards can also be failures. Very often, the lack of sound on your computer can be fixed by reinstalling the driver for the sound card. To know which is the correct driver, in a systematic way and using special tools. Click on the icon "My computer" right-click and select "device Manager". Find the line "Sound device" and click on the arrow. You will see the name of the sound card installed on your computer. Knowing its name, download the correct driver from the Internet. If you open the tab "Sound devices", and there is the name of your sound card says "Unknown hardware", then use another method. Download the program of diagnostics and settings of the computer TuneUp Utilities. Install it on your computer. Run the program. After the first start it will start scanning your computer for problems. If you want to interrupt this process by pressing "Cancel". If you wait until the end of the scan, agree to offer a program to correct problems. Now you have the main menu of the program. In the upper window select "Fix problems" and click on "Show system information". Next, select the Devices tab. Note the lower window "Audio devices". In this window, find the inscription "line in". Opposite this title will be a line driverthat uses your sound card. Also in this window will display additional info about the sound hardware in the computer. For drivers unable to use the Internet browser or download software DriverPack Solution. It will automatically find and install the driver for the sound card. In addition to the Central processor — the main computing device of the computer — there are additional processors that are designed to convert the results of operation of the main computer in graphics and sound. These support system may either reside on separate expansion cards or to log in to the chipset of the motherboard that is installed and the main CPU. Phillips screwdriver or the program AIDA64. 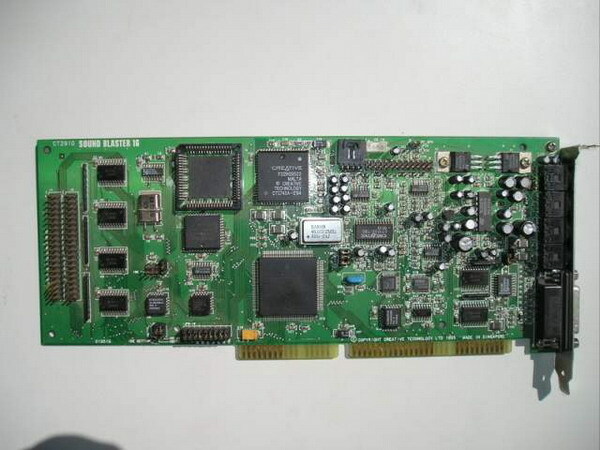 The search itself sound card, that is a separate charge, mounted on her chips, it is necessary where placed and the motherboard — its connectors are in most cases installed all the expansion card. To gain access to the motherboard of a desktop computer, you must remove the left panel on the system unit. Do this by unscrewing the Phillips screwdriver on the back side of the chassis the two screws with which the side surface of the housing fixed thereto. Motherboard, usually located vertically along the right side of the case — from the left panel you will see her from above. Perpendicular to this Board in its connectors are inserted expansion card in such a way that their sockets to connect external devices (speakers, monitor, etc.) was located in the openings of the rear panel. Among these expansion boards and look for your sound card. It is likely that it will not appear there — most modern motherboards have built-in microchips for sound processing and do not need a separate sound card. To know the type and version of this built-in sound processor can be the labeling of the corresponding chip on the motherboard. To open the system unit is not necessary, if you only need information about the computer installed in a separate or integrated sound card. This can be done programmatically — for example, with the help of AIDA64, provides a huge amount of useful information about installed in the computer hardware, used settings and current status. Information about sound card, look in the section called "Audio PCI/PnP" section "Multimedia" menu. 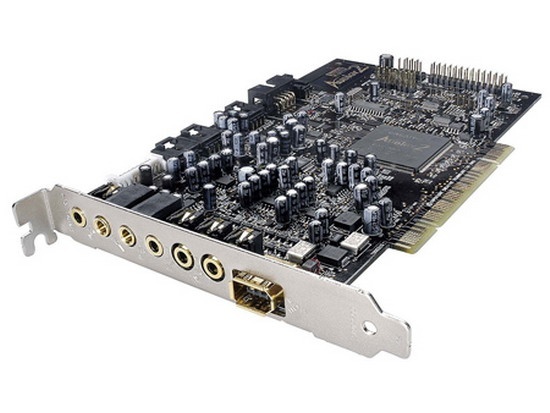 For example, the data line on the built-in motherboard sound processor might look like: Realtek ALC1200 @ ATI SB700 — High Definition Audio Controller PCI. This means that the PCI bus the motherboard uses the sound processor of ATI SB700 High Definition driver Realtek ALC1200. Owners of laptops with the installation of the operating system are often faced with the absence of sound. To restore normal operation of the computer, you must install the audio device driver, and for this we need to know what laptop has a sound card. The main difficulty in the determination of the sound card in the laptop is that out of its data by regular means Windows do not always work, so it is more convenient to use third party tools. 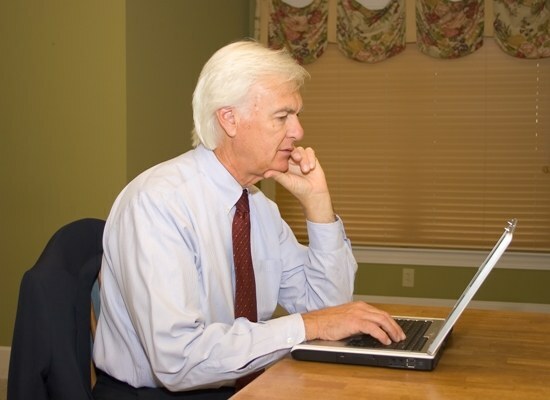 One of the best programs in this class is Aida64 (Everest), which allows to obtain very complete information about the computer. Find the program on the Internet. Install the program Aida64, check the installation file for viruses and if none is found, start it. Select in the left column "Computer" "summary information". In the right part of the window you will see total information in the computer, locate the line "Multimedia" - "Audio adapter". You will see the model installed on your laptop sound card. 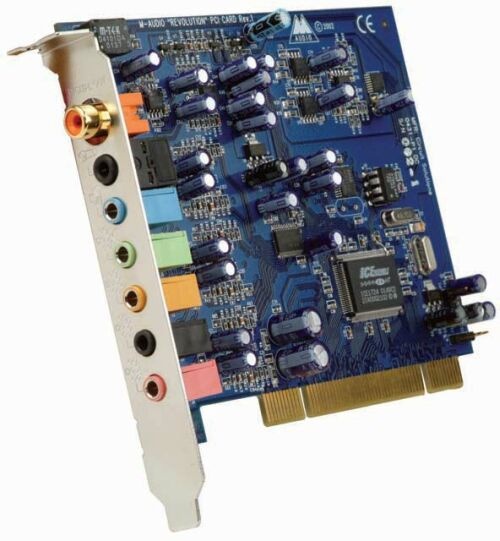 For example, Realtek ALC272 @ ATI SB750 - High Definition Audio Controller. Knowing these information, you can find sound card needed drivers and install them. Good opportunities for determining what equipment has the program Astra32, download its free version you can on the manufacturer's website: http://www.astra32.com/ru/download.htm. Available in two versions: with an installer and without. The first is installed on the computer, the second just unzip to any folder and run from it. The program gives a lot of useful information on computer hardware, operating system and installed programs. You can try to determine the model of the sound card using standard Windows tools. To do this, open "start" - "All programs" - "Accessories" - "system tools" - "system Information". In the opened window, select "Components" - "Multimedia" - "Audio device". Copy the line with the IP of the PNP device, select it with the mouse, open the menu "edit" - "Copy". Now enter the copied string in a search engine – there is a high probability that the links given to you will help to identify your sound card.